OPPOSITION infrastructure spokesman Anthony Albanese has used Parliament to condemn BHP for its decision to no longer use Australian-crewed ships in moving iron ore from Port Hedland to Port Kembla. BHP has argued the decision was forced by changes to its business in recent years, but in the House of Representatives Mr Albanese disagreed. 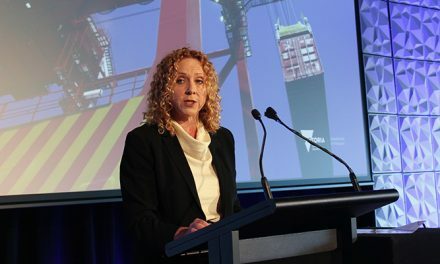 “BHP has made a decision to abandon the Australian flag, to abandon Australian seafarers and Australian jobs and replace [them] with foreign-flagged vessels with foreign workers being paid foreign wages,” he told the House. Two of the redundant workers were in the parliamentary gallery to hear the speech. Mr Albanese said it was in Australia’s national interest “to have the Australian flag on the back of ships with Australian seafarers”. “It is in the interests of our national security because we’ve had nothing from [the government] to say about this,” he said. He took a swipe at the government for seeking to implement ‘Work Choices on water’, a reference to industrial relations laws introduced by the Howard government in its last term of office. 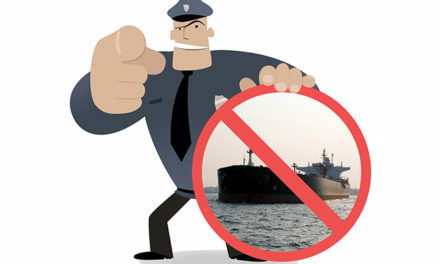 “We need an Australian shipping industry,” Mr Albanese concluded. Video of the speech can be viewed here.